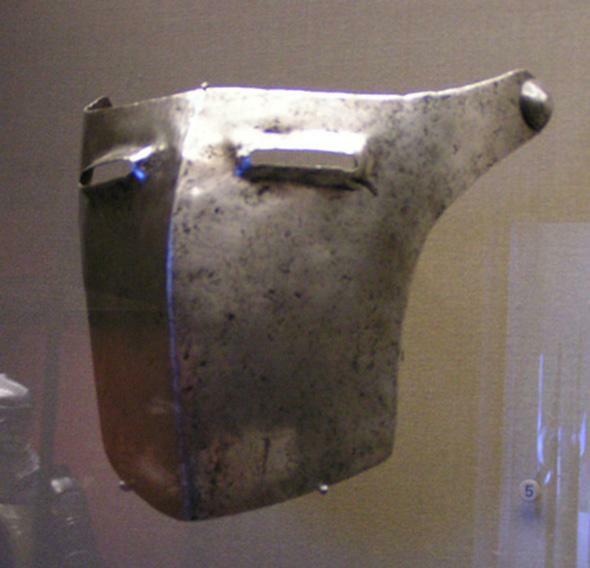 Forum Index > Historical Arms Talk > looking for any info on the "Italian visor from Negroponte"
Boris, you are not wrong! 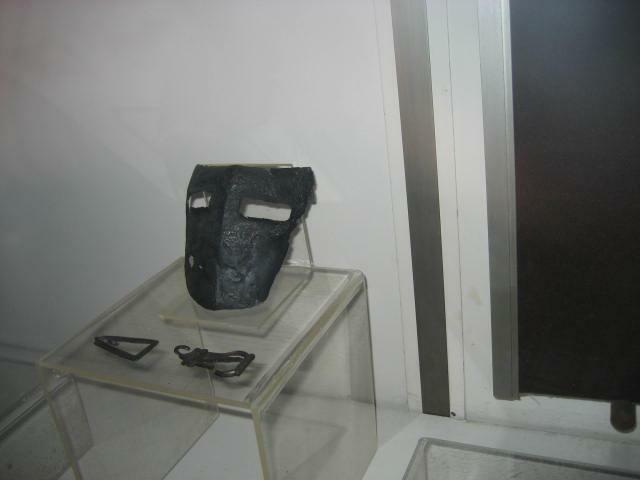 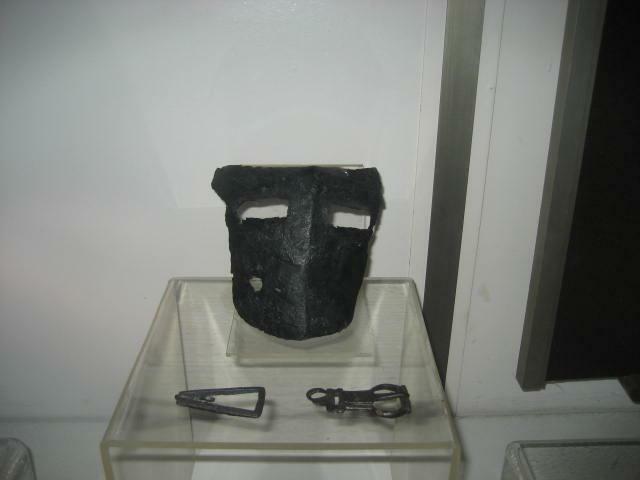 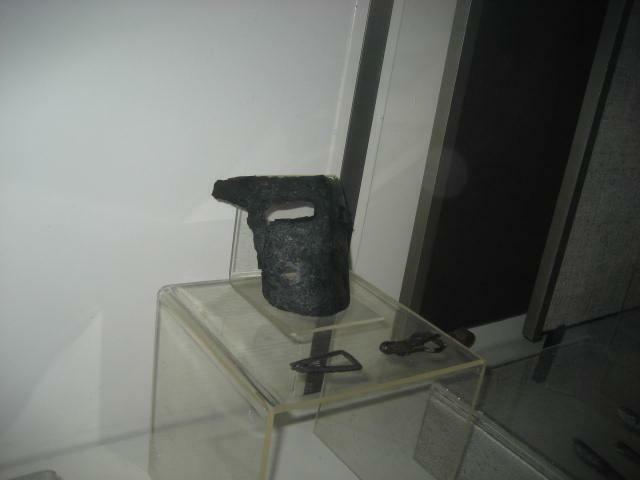 The visor is in the Museum of Kardzali. 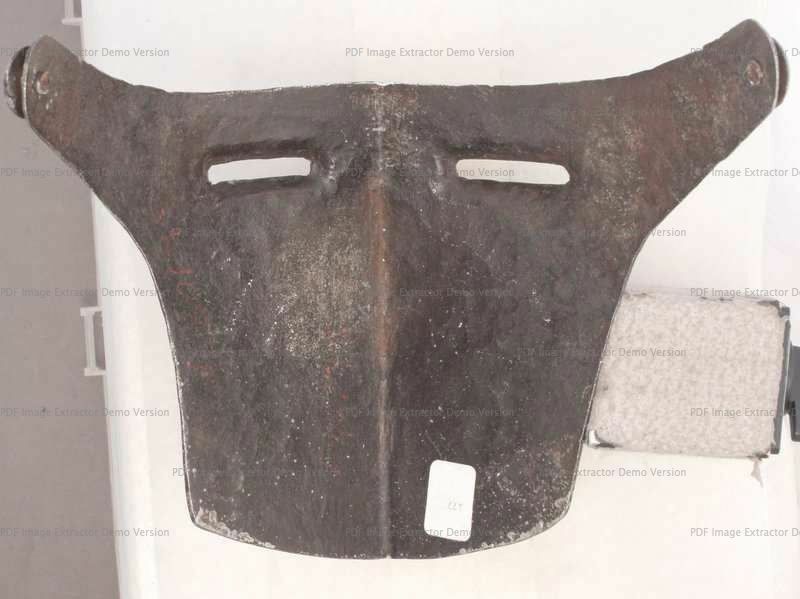 The strange thing is that this visor has no breath holes, and that the eye slots seem to offer a limited view (unlike other bascinet visors where they are longer and have holes on the base). 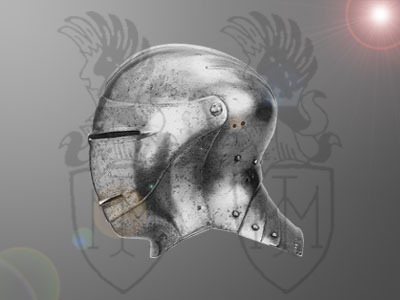 Any thought? 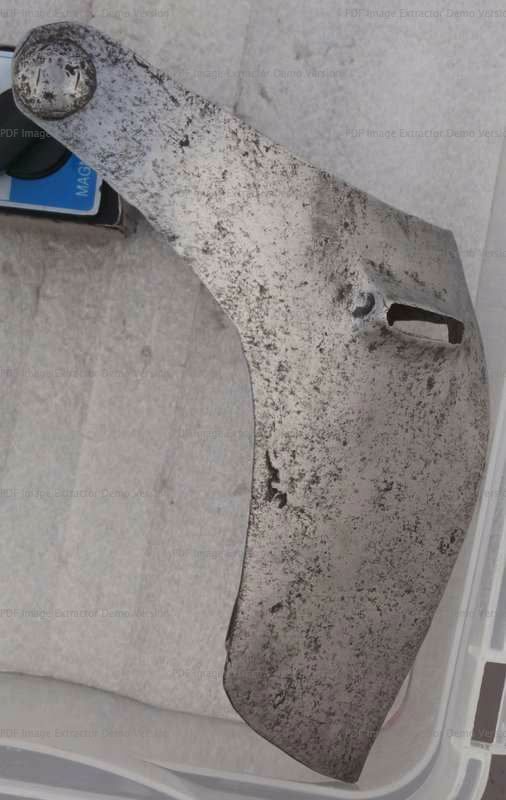 Maybe an unfinished piece of equipment?